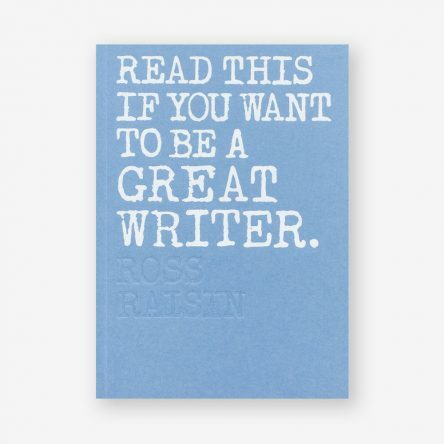 Writing copy is often assumed to be a natural talent. However, there are simple techniques you can employ to craft strong written content with ease. 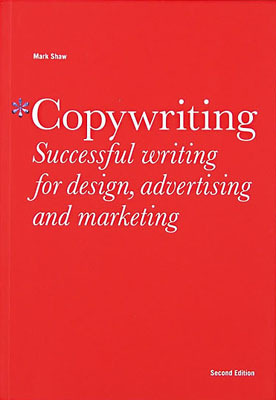 This new, expanded edition teaches the art of writing great copy for digital media, branding, advertising, direct marketing, retailing, catalogues, company magazines and internal communications. 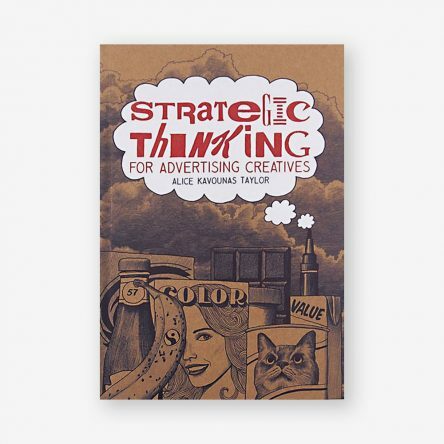 Using a series of exercises and up-to-date illustrated examples of award-winning campaigns and communication, Copywriting, Second Edition takes you through step-by-step processes that can help you to write content quickly and effectively. 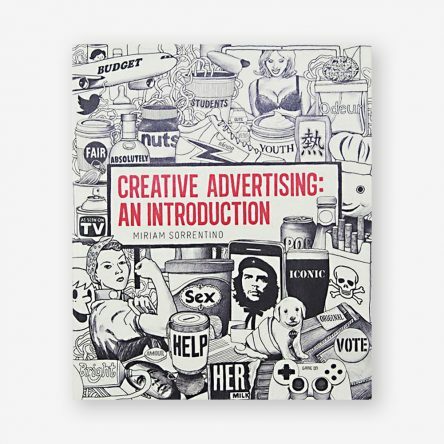 Including insightful interviews from leading copywriters, as well as illustrated case studies of major brands that explore the challenges involved in creating cutting-edge copy, this book will provide you with all the tools you need to become a confident and versatile creative copywriter. 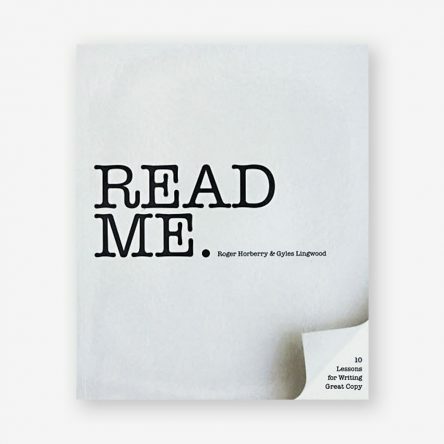 Mark Shaw has been a professional copywriter for more than 25 years. The founder of Jupiter Design, one of the UK’s top 25 design agencies, he is now the President of Liquid Agency Europe, where he manages global brand and messaging for some of the world’s leading organisations. Mark is also a practising design associate at the Design Council in the UK and a visiting fellow at Nottingham Trent University. He regularly lectures on copywriting, messaging and branding, and writes a weekly creative industries column for the Nottingham Post.